In terms of fashion related shopping, the options in Hvar town and on the island in general are limited. 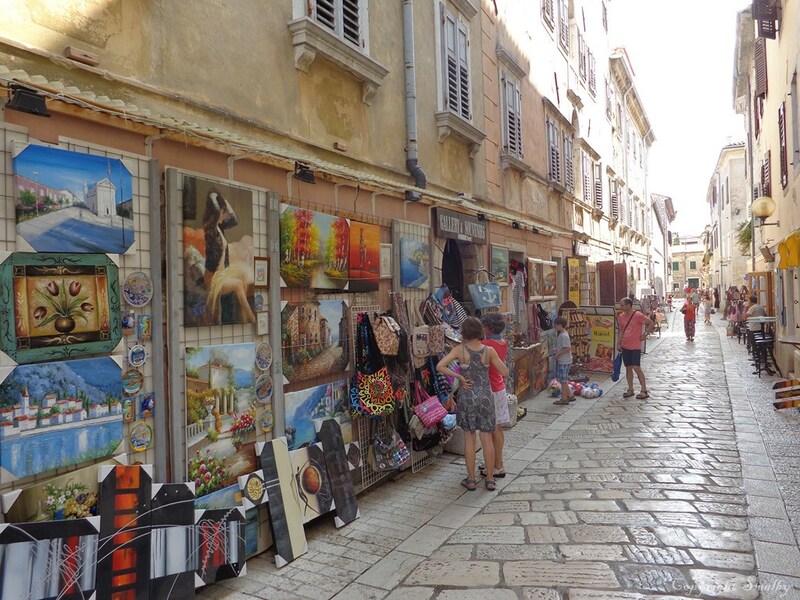 In Hvar town you can find about 5-8 clothes and fashion shops in the area around the harbour. 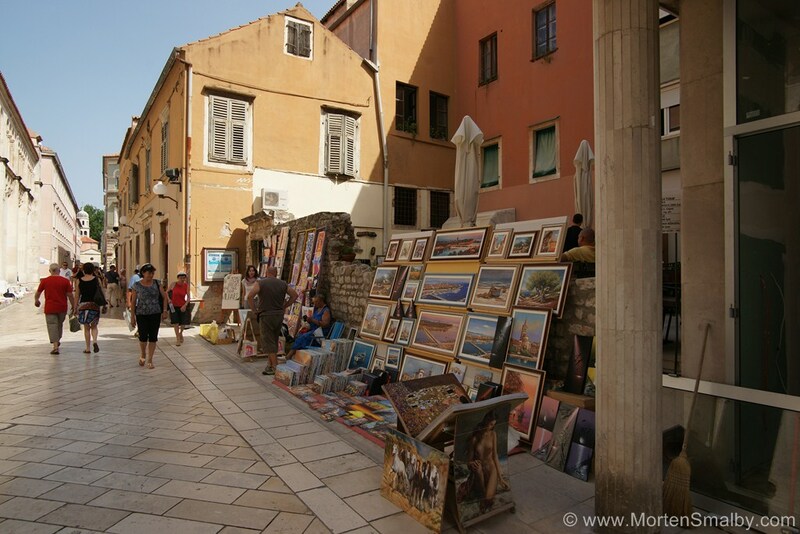 In towns like Stari grad or Jelsa, you can maybe find one or two shops with fashion items. You might also find several of the products cheaper at the green market, or even from your landlord. The rule of thumb is; the further you are from the tourist flow, the better the quality and the lower the price. Wine: Hvar is known to have some of the best wine in Croatia, but the wine is by no means cheap. If you like wine I can highly recommend a visit to one of the many vineyards to taste the local grapes and shop a few bottles of wine. 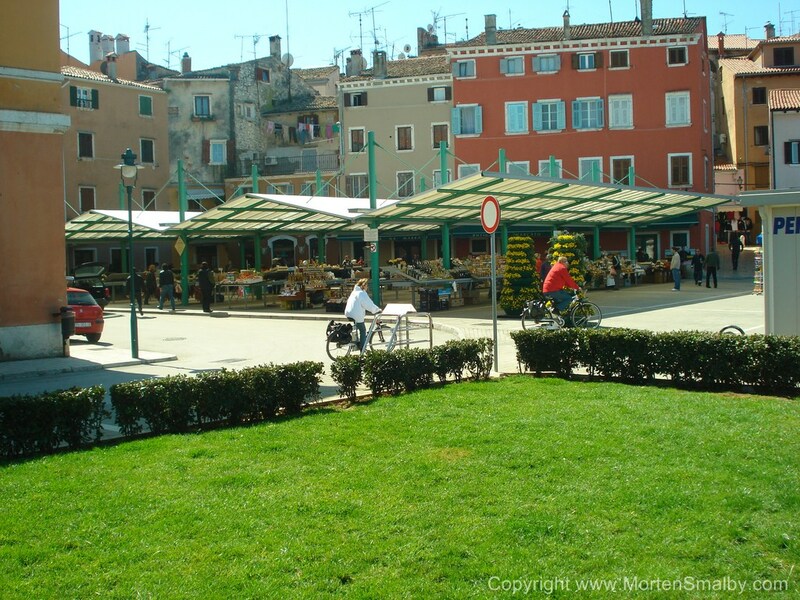 The largest supermarket on Hvar is situated by the ferry port in Stari Grad, so if you arrive with the ferry there, you might as well get your shopping done before heading to your final destination. 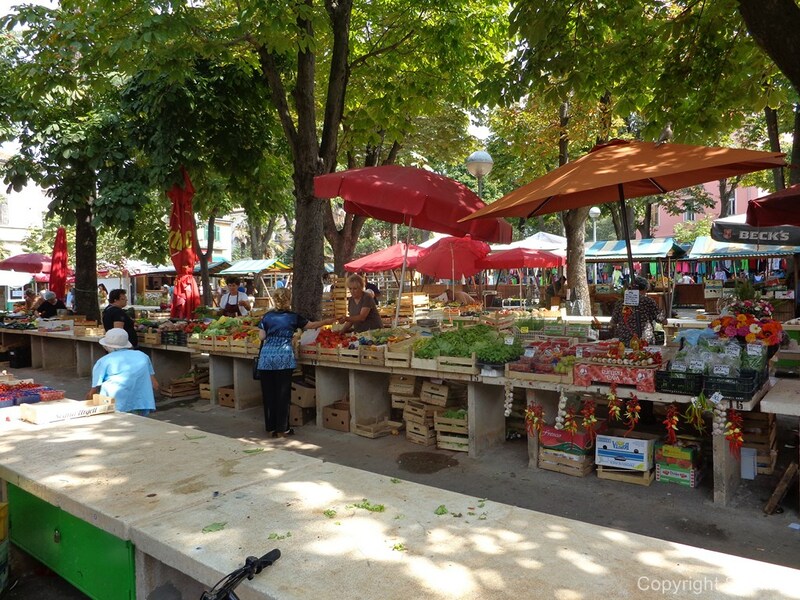 In Hvar town you have a larger Konzum supermarket and several smaller Studenac and private supermarkets. On the map below you can see where the various supermarkets on the island can be found.